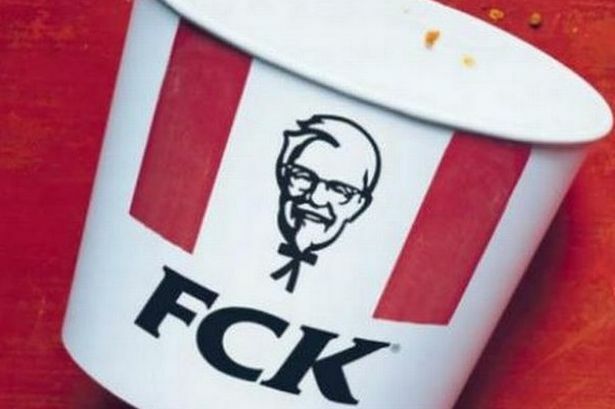 The KFC apology ad from last week was interesting from a few standpoints. Most obviously it was a cute creative execution. Deftly reworking KFC into FCK and the almost Gossage-esque copy. Secondly, there's the pratfall effect. Brands are fallible, so if a brand is open about its failings and can admit to the odd weakness it's a tangible demonstration of a degree of honesty and, therefore, makes other claims a bit more more believable. But on a more basic level the choice of media in which to deliver the apology is worthy of comment. KFC took out full page press ads in the Metro and Sun newspapers. The Handicap Principle is a hypothesis originally proposed in 1975 by Israeli biologist Amotz Zahavi to explain how evolution may lead to 'honest' or reliable signaling between animals which have an obvious motivation to bluff or deceive each other. 2. And in order to be reliable, signals have to be costly. It’s an elegant idea: waste makes sense - ‘Conspicuous’ waste in particular. Psychologists will tell you that humans are pretty good intuitive biologists. We have innate abilities to be able to identify the kinds of plants that are safe to eat, or animals that are likely to be predators or venomous. We are also pretty good intuitive psychologists. We can identify what others are thinking and feeling, or what kind of mood they are in with very few cues. I’d also argue that people are pretty good intuitive media strategists. We don’t know how much a full-page ad in the broadsheet newspaper costs, exactly. But we do know that it was pretty damn expensive. We don’t know exactly how much that retargeting banner ad costs but we know that it’s pretty cheap. Likewise, we can easily and intuitively detect high or low production values that reflect the level of economic investment in any piece of communications. All these indicators are signals. The kinds of signals that carry an implicit sense of ‘cost’ on behalf of the signaler can be trusted, to a degree. The signaler has put their money where their mouth is'. For this reason The KFC apology can be 'trusted' to a degree. It's the extravagance of the gesture that contributes to advertising effectiveness by increasing credibility. That's the Colonel's secret recipe. It's not data-driven, there's no surveillance-fed algorithms, no targeting or tracking or data-leakage, it needs not know anything at all of it's audience. It's just a big, juicy, costly, zinger of a signal. 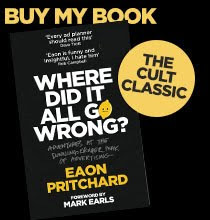 My book 'Where Did It All Go Wrong? 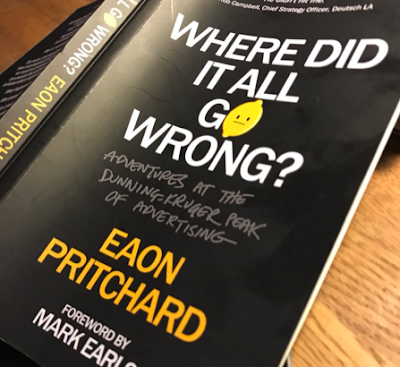 Adventures at the Dunning-Kruger Peak Of Advertising' is out now on Amazon worldwide and from other discerning booksellers. 'The Renaissance (1350–1600) produced favorable conditions for charlatans. Old ways of thinking were cast aside, and it seemed that anything was possible. A semiliterate village dweller might have been aware of a new discovery, but he or she was probably not sufficiently educated to distinguish fact from fiction. Charlatans could not have flourished without the support of a willing, naïve audience. The extraordinary power of impostors is therefore only to be understood after a consideration of the minds and circumstances of their gullible victims, the crowds who sought them out, half convinced before a word was spoken. From 'Snake Oil, Hustlers and Hambones: The American Medicine Show' Ann Anderson 2004. ‘A proto-meme is beginning to ‘go critical’. This book is a part of that meme. The meme is not fully formed but at its core is one thought. Somewhere the advertising business has kinda lost the plot, we’re not sure exactly sure where. So many incompetents, who can’t know we are incompetent because the skills we need to produce the right answers are exactly the skills we lack in order to know what a right answer is. What happens now? Who knows? With a foreword written by Mark Earls ( author of Herd, I'll Have What She's Having and CopyCopyCopy etc) the book is available on Amazon worldwide and in more discerning bookstores. There is also a Kindle version, however the 200 page paperback fits nicely in the back pocket of your selvage for optimum disagreeableness trait signaling. To properly understand advertising, it needs to be viewed as part of popular culture. When it works it is often because this is the environment it inhabits. Not any particular media vehicle. If anything, this has only become more important as the number of potential media choices and environment grows. I'm fond of Paul Feldwick's 'showbusiness' argument, that goes something along these lines. Advertising and entertainment have forever been inextricably linked. 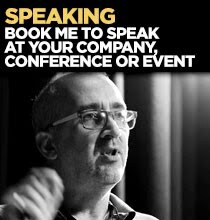 The best advertising has always borrowed most of its creative themes from 'show business'. The popular music, comedy, celebrities, sport, drama, sexiness and fashions of the day. Advertising and popular culture are two parts of the same whole. Paul suggests that not much has really changed since PT Barnum and The American Medicine Show. A song-and-dance to put a smile on their faces, and put them in the mood to buy. Maybe everything is PR. Or at least 'publicity'. Media themselves are only an audience gatherer. Sure, they can help with engagement by attracting an audience appropriate for the message and maybe keeping a bit of attention. Media engagement, however, does not equate to advertising engagement. Nor is that media's job. Paradoxically, in spite of the infinite number of media channels now available, when great contemporary advertising works it is often because it truly inhabits the broader culture - and it stands up on its own. Advertising is a mass phenomenon. 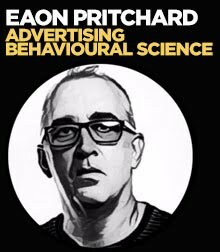 'The publicising function of good brand advertising is all-pervasive'. This is an engaging ad, if ever there was one. And there's no business like showbusiness.